HBO confirmed the award-winning fantasy epic would return to screens next year, bringing to a conclusion a saga that began in 2011. 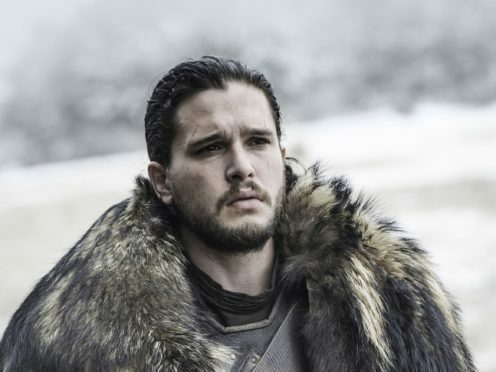 The hit adaptation of George RR Martin’s novels will air in the UK on Sky Atlantic and Now TV when the series returns for the final instalment of what will be an eight-year run. The 54-second clip opens with a wave of frost enveloping the land like a tide before freezing wolf and dragon statues. The frost heads towards a wall of fire and when the two elements meet, a rocky border wall is formed. The screen then reads: “The Final Season. April 2019”. One of the books from which the television series is based is called A Song Of Ice And Fire. Kit Harington, Emilia Clarke and Peter Dinklage will reprise their roles as Jon Snow, Daenerys Targaryen and Tyrion Lannister. Lena Headey will once again portray Cersei Lannister.